This summer, Save the Harbor is launching our new Share the Harbor initiative, which includes 10 free harbor cruises throughout the spring, summer and fall! 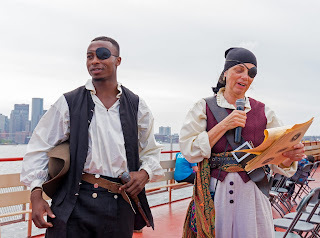 The program for these cruises is based on the songs and stories of the sea that we developed with a team of historians, authors, storytellers and song leaders in order to share the diverse maritime history of Boston and America. The schedule includes trips to Georges and Spectacle Island, Boston Light, the site of the first lighthouse in America, and more. This summer, both youth and adults will have the chance to connect to the sea by learning about its history as well as the opportunities and challenges we face at present and our role in addressing them. 2017's Cruise to Boston Light was a hit! 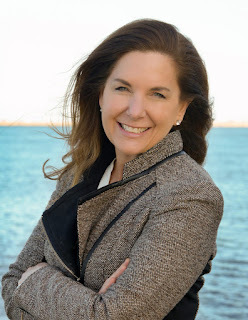 Save the Harbor has always believed that part of our mission to save the harbor is to share the harbor. This spectacular urban natural resources belongs to all of the region’s residents, but for a variety of reasons not everyone has felt that connection to the water. That is why Save the Harbor first created its Haul Away Together curriculum, and why we are even more excited to announce this expansion of the program in 2018. The first Share the Harbor cruise is the trip to Boston Light, and will take place on June 25th. 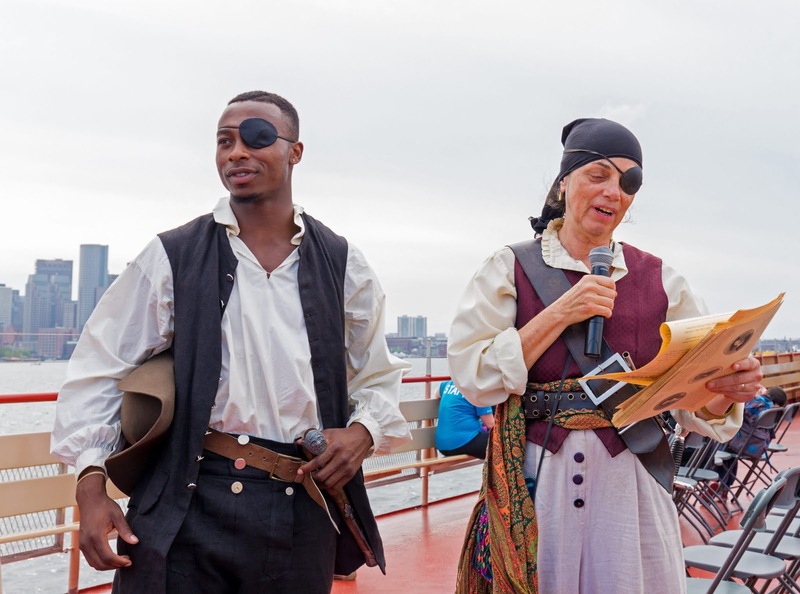 Eric Dolin will join Save the Harbor's resident pirates and storytellers to offer wheelhouse narration based on his book “Brilliant Beacons: A History of the American Lighthouse”. This after work cruise begins boarding at Bay State Cruise Company's World Trade Center dock in the Seaport (200 Seaport Blvd.) at 5:30 for a 6pm cruise. You can reserve your spot here. Dates for later cruises and landside talks will be announced in the coming weeks. Check back here for sign up information, or follow Save the Harbor on Facebook and Twitter.